Sen. John McCain, a two-time Republican presidential candidate, died Saturday at 81. Utah leaders honored him Saturday, with Sen. Orrin Hatch praising his "lifetime of selfless service." In a tweet, Jenny Wilson, the Democrat running for Utah's open U.S. Senate seat, expressed her thoughts about McCain's passing. "Americans will forever look to Senator John McCain's legacy as a symbol of true public service," she said. "Dignity, humility, and justice; a patriot in every sense of the word. My thoughts are with his family as our nation mourns." As Naval officer and pilot fighting in the Vietnam War, McCain spent five years as a North Vietnamese prisoner of war. After leaving military service and then serving in the U.S. House of Representatives, McCain was elected to the U.S. Senate in 1986. He ran for president in 2000 and then again in 2008, when as the GOP presidential nominee he lost the election to Democrat Barack Obama. 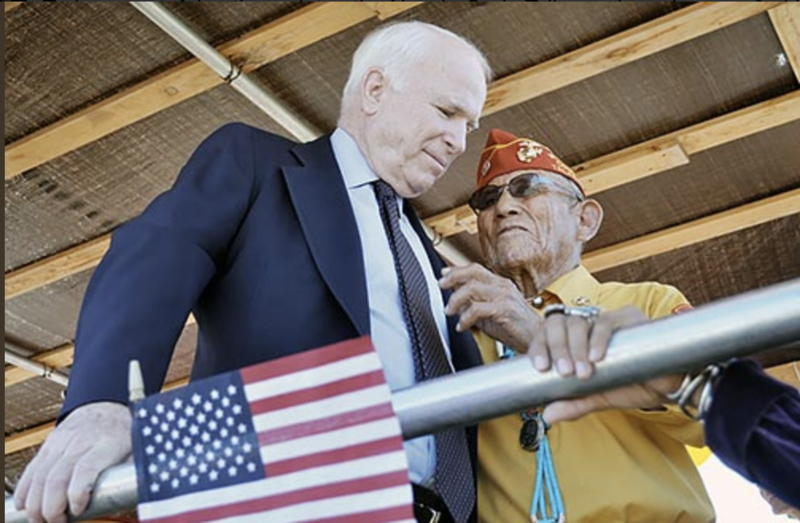 As a solider, war hero, and public servant, Senator John McCain spent his life serving our country with honor. His bravery and sacrifice made the world a better place and his legacy will live on. Senator McCain is a giant of a man that will be missed deeply. A patriot, war hero, true American and incredible Senator. John McCain lived a life full of courage with continued dedication to his country. My prayers are with the McCain family at this time. Utah Attorney General Sean Reyes (R) said in a statement: "A war hero and a patriot to the end, Sen. McCain put America first, before party or personal interest. He was always kind and encouraging to me in our personal interactions, particularly on the issue of fighting human trafficking, something near to his heart and that of his wife, Cindy. I wish her and all of his family and loved ones my sincerest condolences and express my deep respect for Senator McCain's life of sacrifice and service." 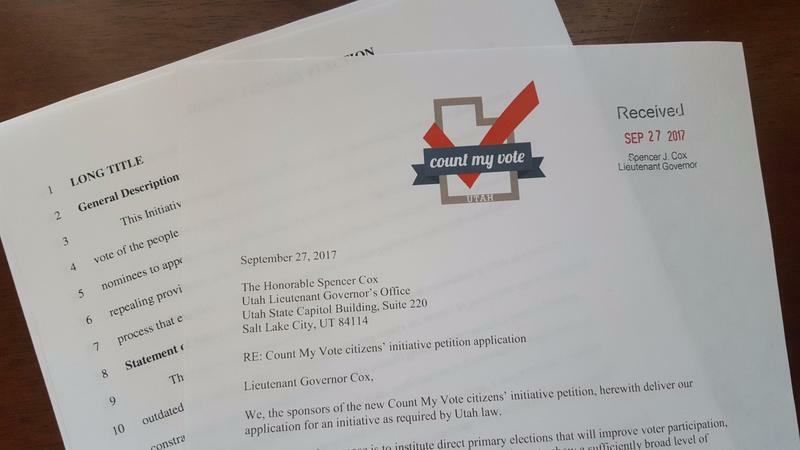 The Utah Supreme Court has denied a citizen-led group’s request to place its election law initiative on the November ballot. 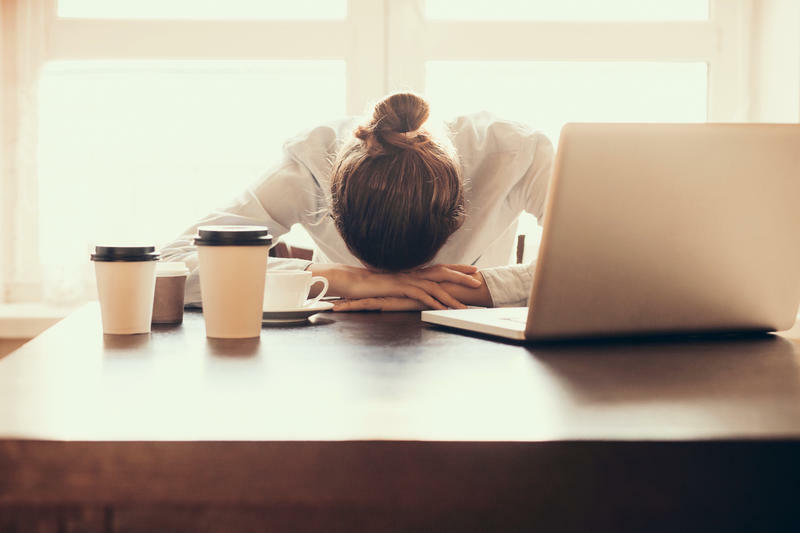 Utah has historically ranked dead last for salary disparity between men and women, and, there isn’t much progress in other key areas such as mental health and education either, according to a new study out this week.